Update: An Apple spokesman tells Re/Code that the TechCrunch story is “not true.” The site says Apple may be planning to change the streaming service’s branding at some point. 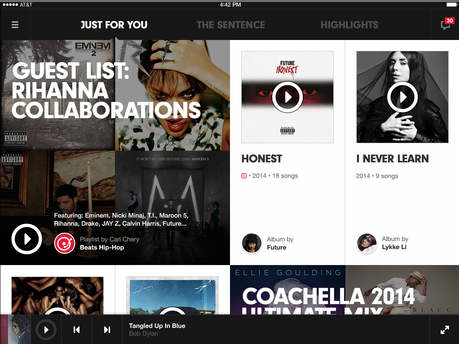 Beats Music, we hardly knew you. 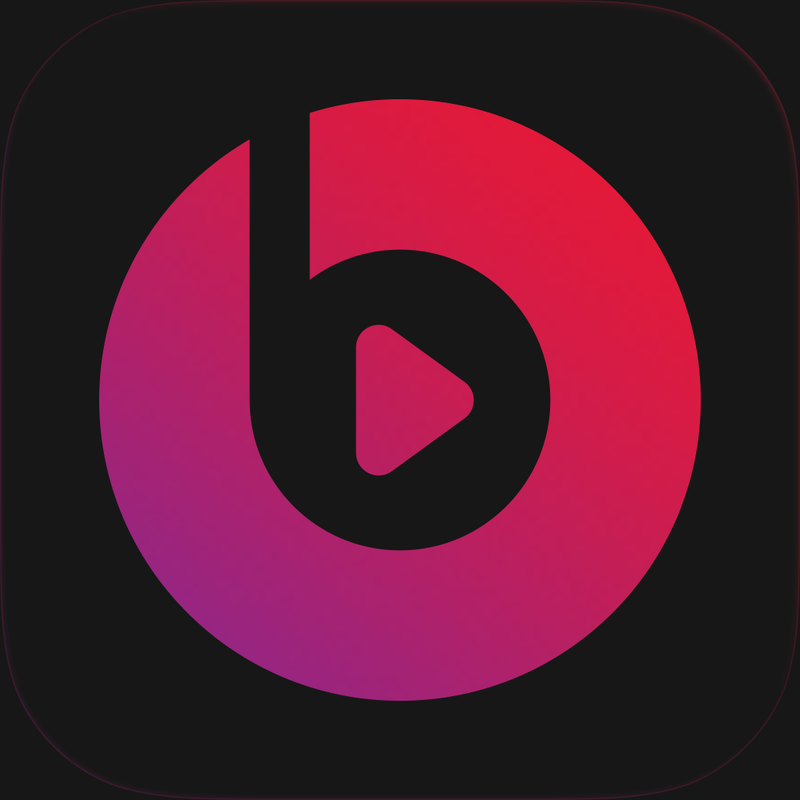 According to a surprising new report from TechCrunch, Apple is planning to shut down the streaming music service it acquired as part of a $3 billion purchase of Beats Electronics in May. The report claims that Beats Music not being preinstalled on the new iPhone 6 and iPhone 6 Plus was a bad sign. 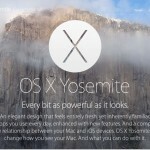 It was also not mentioned as part of the Apple Watch introduction. Even so, a recent Apple TV update brought support for the streaming music service. The app itself also received an update to support iOS 8. Shutting down Beats Music also meshes with reports that the Beats acquisition was mostly about getting Jimmy Iovine and Dr. Dre’s talent on board, and picking up the headphone business, not about streaming music. 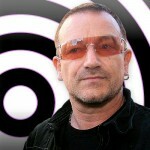 Having Beats as a side brand in music accessories flows naturally, but seems clumsy when it comes to software. While it makes sense that Apple would want to streamline its music offering and focus simply on iTunes and iTunes Radio, it’s definitely a shame. Beats Music, at least for me, was finally coming into its own and quickly becoming a great competitor to other streaming offerings. 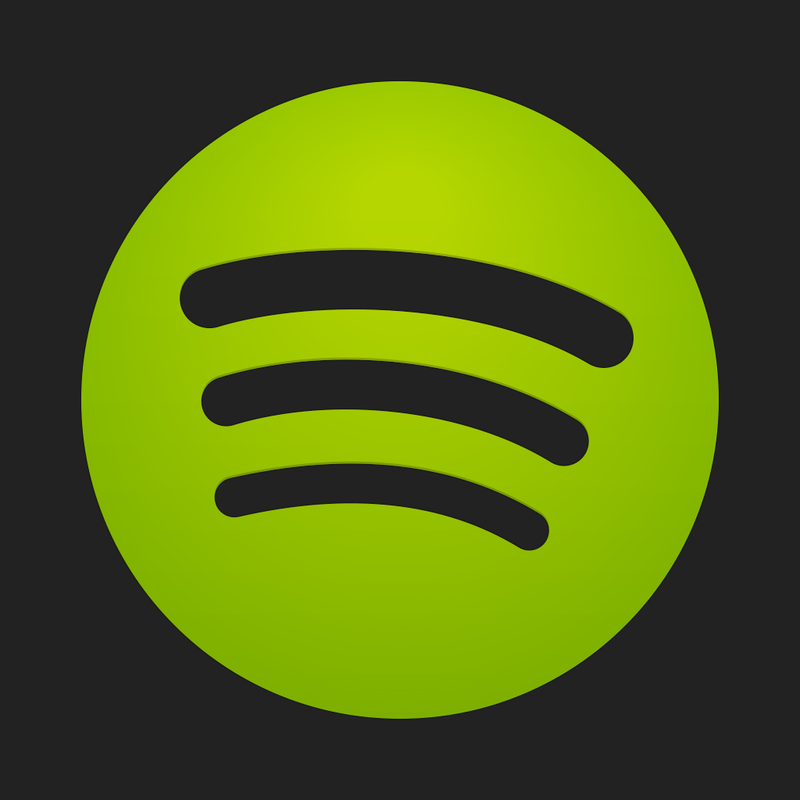 I guess I’ll be heading back to Spotify if the news is true.